Take an unforgettable 10-day journey along beautiful coasts of the Aegean to visit the sites that gave birth to the Western world. So much of what we claim as Western (indeed, world) civilization is anchored in this relatively small area, the meeting point of Europe and Asia. 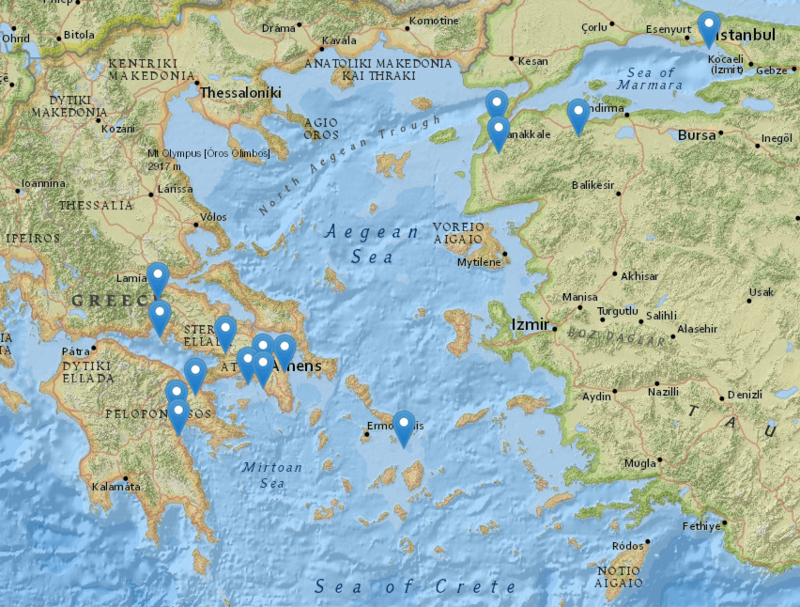 We will explore over 3,000 years of history, from ancient Troy to today’s modern cities. We will begin in Athens, Greece and explore the beautiful and culturally rich cities, towns and landscapes of the peninsula, including Corinth, Marathon, Thebes, Leuctra, Delphi, Thermopylae and others. 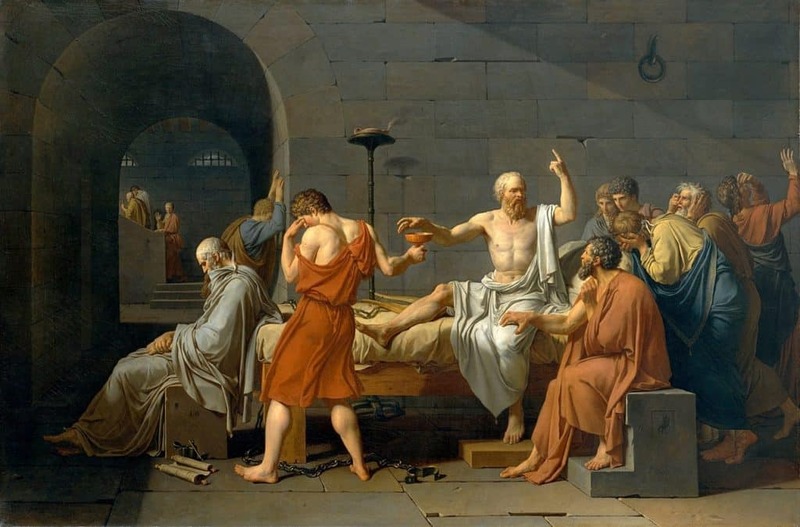 From the dawn of history with Homer, Thucydides and Herodotus to the beginnings of drama with Aeschylus and Sophocles and more, we will visit the sites that created our shared world. We will then cross over into European Turkey and from Istanbul we will depart back into time for a visit to Homer’s Troy and Alexander’s first great victory at the Granicus River. In the ancient city of Troy we will see where fought Paris and Achilles, Hector and Agamemnon. We will then cross the narrow water separating the continents, the Hellespont, and hike the incredible Great War battlefields of the Gallipoli Peninsula, scenes where the narratives of the three modern nations – Turkey, Australia and New Zealand – were forged in bitter battle. Then, it is back to Istanbul, one of the globe’s great cities, where we will explore from Roman times to the present. Throughout, there will be incredible experiences with food, drink, art, culture and history. From the Acropolis and Parthenon to the Delphic Oracle, from the pass at Thermopylae to the Hagia Sophia, and so much more! The art and architecture that defined the Hellenic world and inspired our modern one will be at close hand as we explore the ancient sites. We will experience the sparkling azure waters of the Aegean as well as hike the olive-and grape-clad mountainsides, visiting small hill villages of thousands of years to bustling modern metropolises, this truly will be an epic adventure – Homeric even! 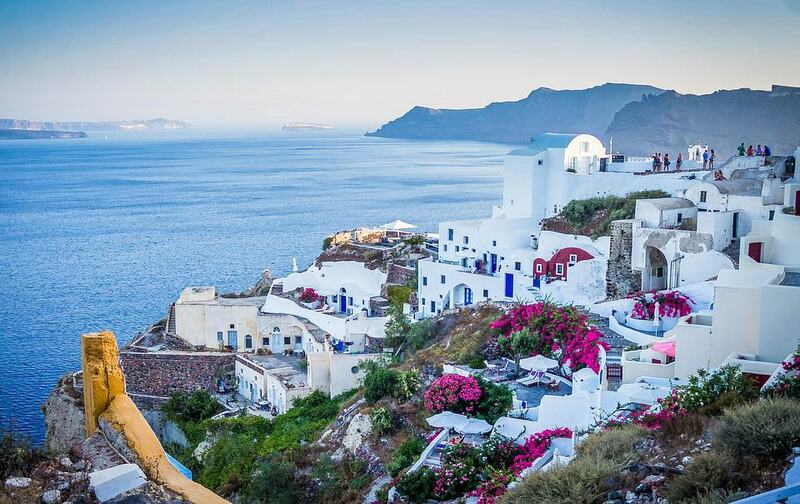 For those that wish to join us, we will also offer an additional three days on a famed Greek island (Santorini, Mykonos or similar) as a pre-expedition trip. 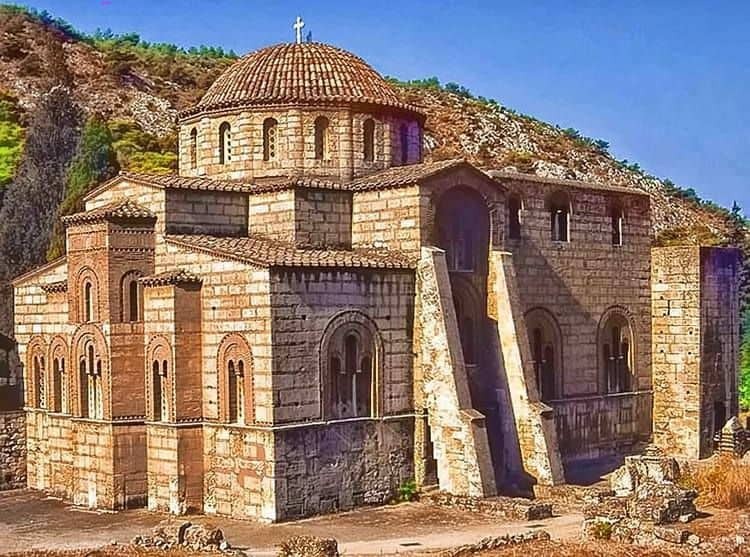 While the ancient world of Greece and Turkey are, of course, accessible to American travelers on their own, fully understanding the ancient history that formed our Western heritage requires months if not years of preparation. A professional, guided experience is essential in comprehending the complexities of the events and their timing, specific locations and cultural influences. Tours are available throughout the region. What sets Essential History Expeditions and Dr. Brian DeToy apart is his unique experience with 14 years as a university professor including teaching history and strategic studies at West Point, 28 years as a US Army officer with combat experience, and 22 years of leading groups at throughout the world. 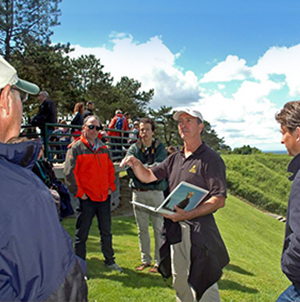 Brian’s many tours, both large and small, include military leaders, West Point professors and cadets, business leaders of international companies, history buffs and many families. Brian’s combined experience as a scholar soldier brings the events of history to life. Join us in Athens for as we depart by boat to relax and explore one of the gorgeous Greek islands! 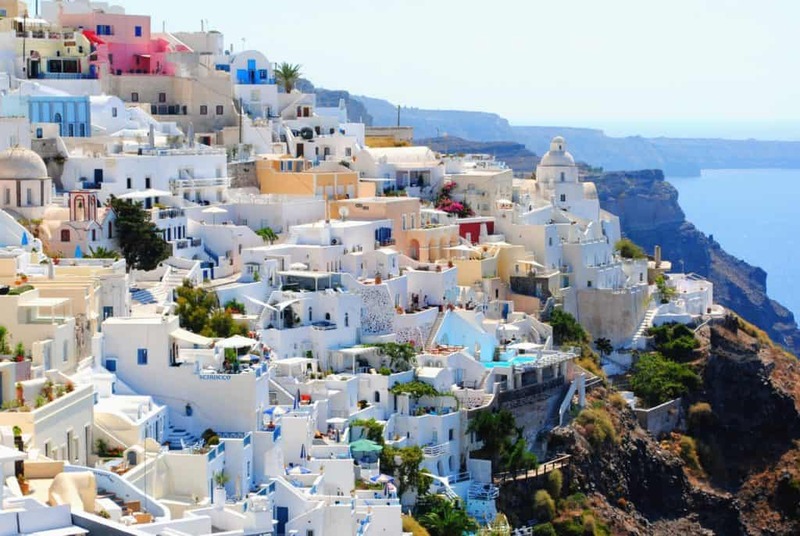 As the trip draws closer, we will survey guests to determine which island — Santorini, Mykonos or similar — we will visit. This pre-tour extension may be two to three days, depending on guest preferences. We meet our guests at our Athens’ lodgings in the afternoon. Free time is available to settle in, spend time in the hotel or enjoy a walk around town. The expedition’s events begin in the evening with a welcome social hour, dinner and overview of the tour program. 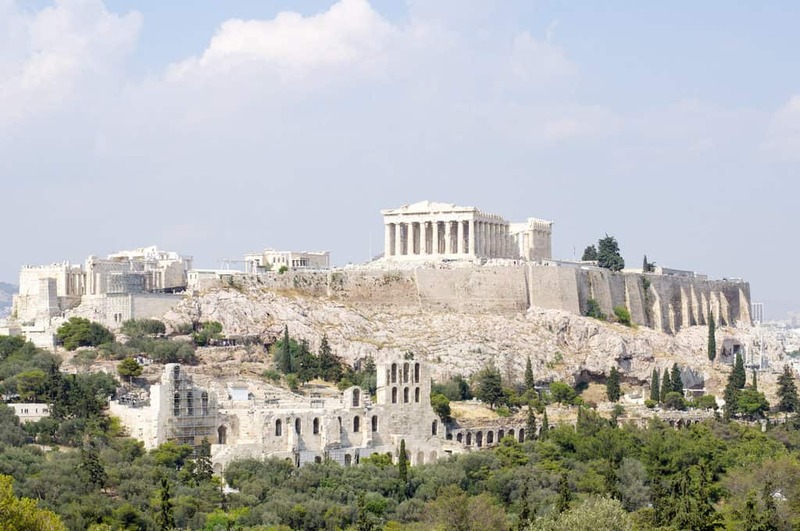 We tour the incredibly rich city of Athens – thousands of years of history, culture, art, and architecture, from ancient Acropolis to modern metropolis. In the morning we visit the nearby battlefield of Marathon, the Greek victory over the Persians in 490 BC that gave rise to our modern race. We will have lunch on the shores of the beautiful mountain Lake Marathon. Then it’s off to the spectacular Mount Parnitha for views over the whole of Attica. On the circuit return we will stop at the ancient Temple and Monastery of Daphni, a UNESCO World Heritage Site. Return to Athens in the evening. We take the drive over the isthmus from Attica and enter the richness of the Peloponnese – home to the Corinthians, Spartans and more. 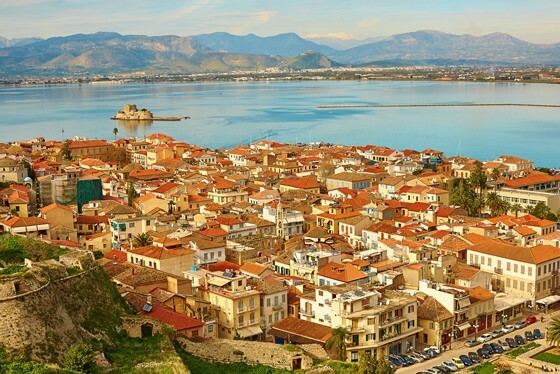 Sites we will visit include ancient Corinth, Mycenae (home to King Agamemnon and others of Trojan War fame) as well as the ancient theater at Nafplion, known as one of Greece’s most beautiful cities. Return to Athens in the evening. In the morning we drive north along the coast to the famed battlefield at Thermopylae where the Greeks, led by the Spartans and their King Leonidas, delayed the mighty Persian host and saved Greece. Then, we visit the ruins of Thebes, city of myths from Oedipus to Dionysus. Nearby is the battlefield of Leuctra that we will visit; here the Thebans broke the Spartans and ended their reign over Greece. 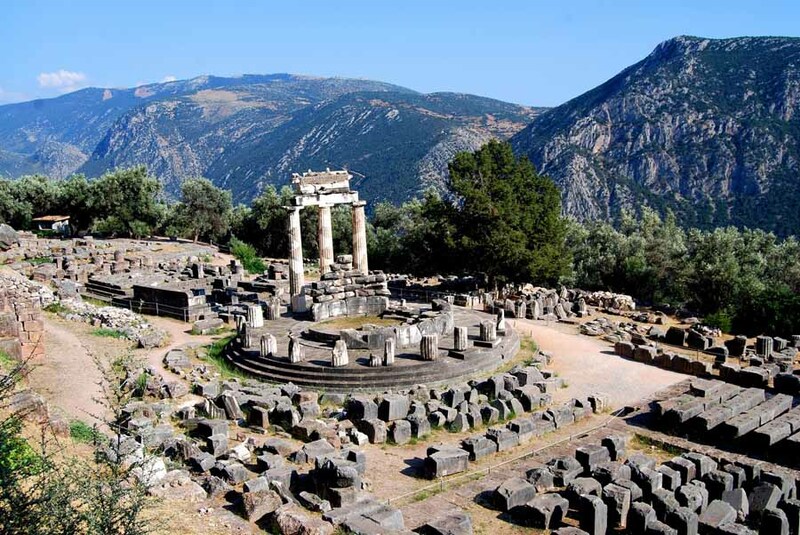 In the late afternoon we visit Delphi and its famed oracle, before returning to Athens for one final night. In the morning we fly from Athens to Istanbul in European Turkey. We then cross the Bosporus and enter Asia, driving south along the beautiful Sea of Marmara to the ancient city of Canakkale. Along the way, we will stop at the Granicus River, scene of Alexander the Great’s first battle and victory against the Persians as he made his way east toward India. In Cannikale, on the shores of the Dardanelles, we will have dinner and check-in to our lodgings. 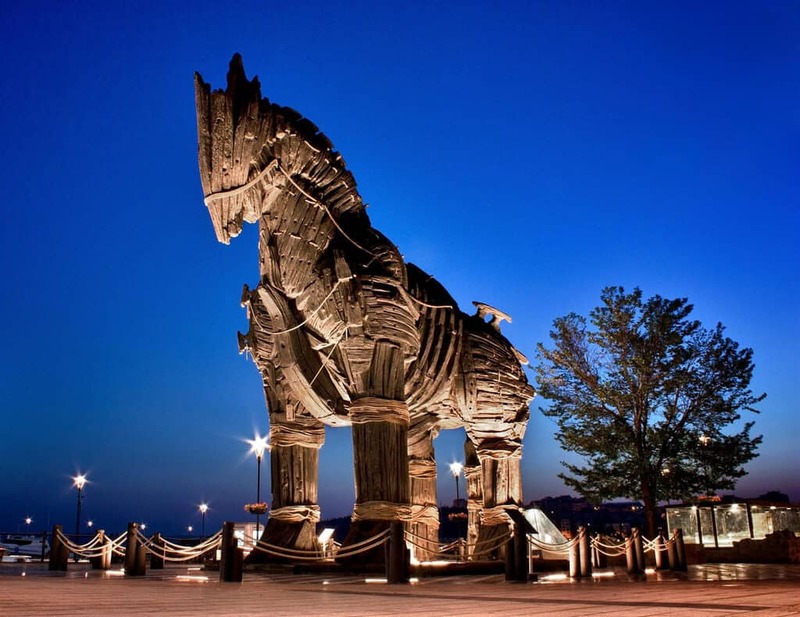 We start the day visiting the ancient city of Troy, famous for its siege by the Greeks (and their wooden horse!) – Hector and Paris, Agamemnon and Achilles, Priam and Helen and so many more. Then, its off across the Dardanelles to the Gallipoli Peninsula back on the European side. We will visit landing sites from the Great War battle in 1915 before moving on to our lodgings. This morning is given over to a full exploration of the critical Gallipoli campaign and its effects on the modern world. The sensibilities of the Turkish, Australian and New Zealand peoples were so shook by this battle that their modern nations trace their debut to it. We will also pay our respects at the Lone Tree Commonwealth Cemetery and Memorial, where thousands of soldiers are interred in a spectacularly beautiful setting. We then head to Istanbul for the night. 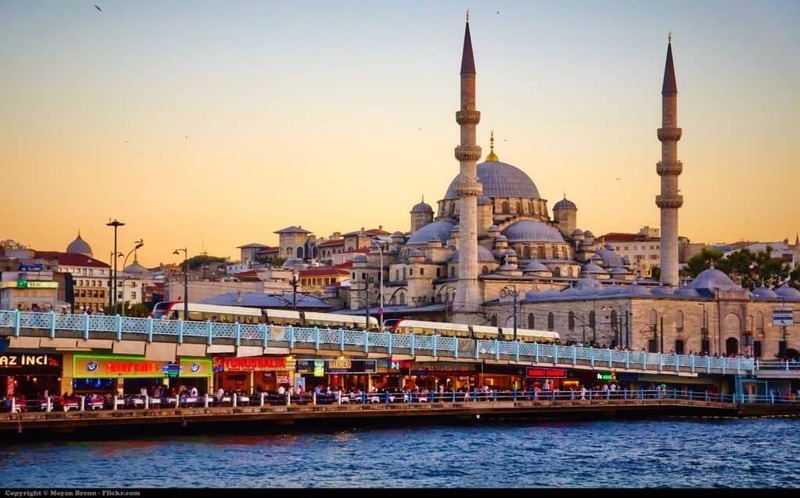 We explore Istanbul and its multi-layered thousands of years of history, from pre-Roman through Roman, Byzantine and Ottoman through to today. We will tour the Hagia Sofia, the Golden Horn, markets and the Blue Mosque among so much more. In the evening we will enjoy a splendid dinner as we overlook the city, and the watery trace that spans centuries, empires, continents and civilizations. In the morning, we transfer our guests to Istanbul’s Ataturk International Airport for their return flights home. Let’s set up a conference call! We would love to chat with you to answer any questions you may have! Pricing: TBD per person, double occupancy; $700 single occupancy supplement. Down payment: $1,000 per guest due upon registration. All active duty and career retired military, current and career retired educators, and students will receive a 10 percent discount on the Normandy tour. All repeat guests of Essential History Expeditions receive a 10 percent discount on all future expeditions. Please see Terms and Conditions for payment schedule and cancellation policy.